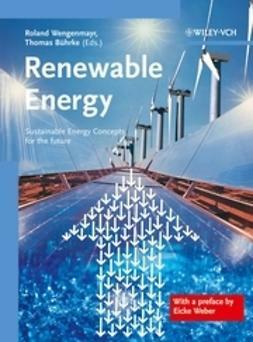 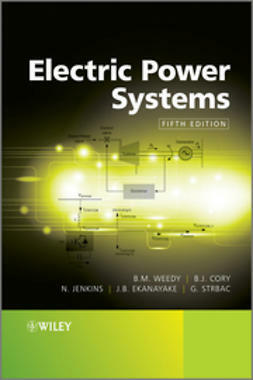 This dazzling introductory textbook encompasses the full range of today's important renewable energy technologies. 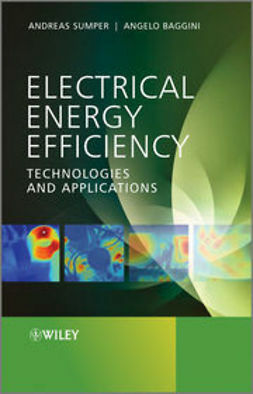 concrete guidance for practical implementation; how to reduce your own energy waste. 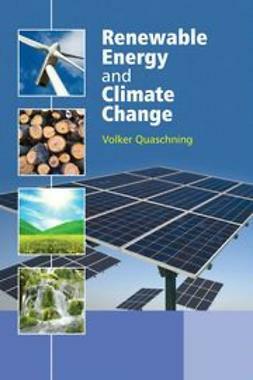 If we do not act now to stop climate change, the consequences will be catastrophic. 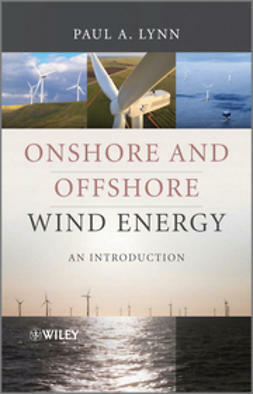 The current world situation is demonstrated here with the aid of full-colour figures and photographs, data diagrams and simple calculations and results. 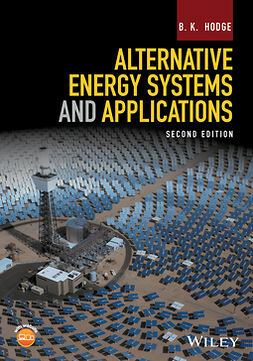 A multiplicity of impressive examples from countries across the globe show international ‘alternative’ energy in action. 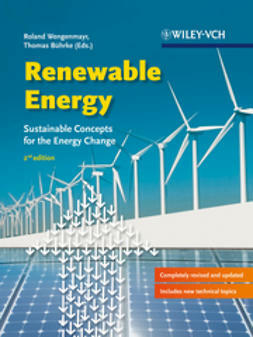 With its easy-to-read approach, this is an essential textbook for students on renewable energy courses, also environment and sustainability courses. 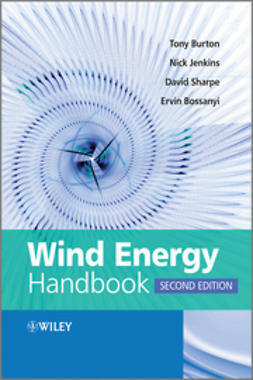 Planners, operators, financers and consultants will find this an excellent manual for planning and realizing climate protection. 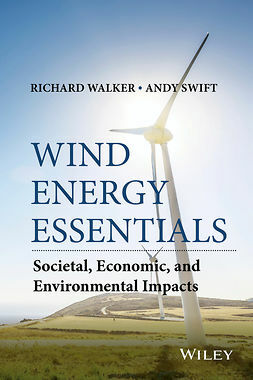 Furthermore, this book makes great background reading for energy workers, designers, politicians and journalists, and anyone who is interested in the topic of climate change.